JAN 13: What Are You Still Doing Wrong? Do you like to push the limits? I have to admit, I’m pretty conservative. 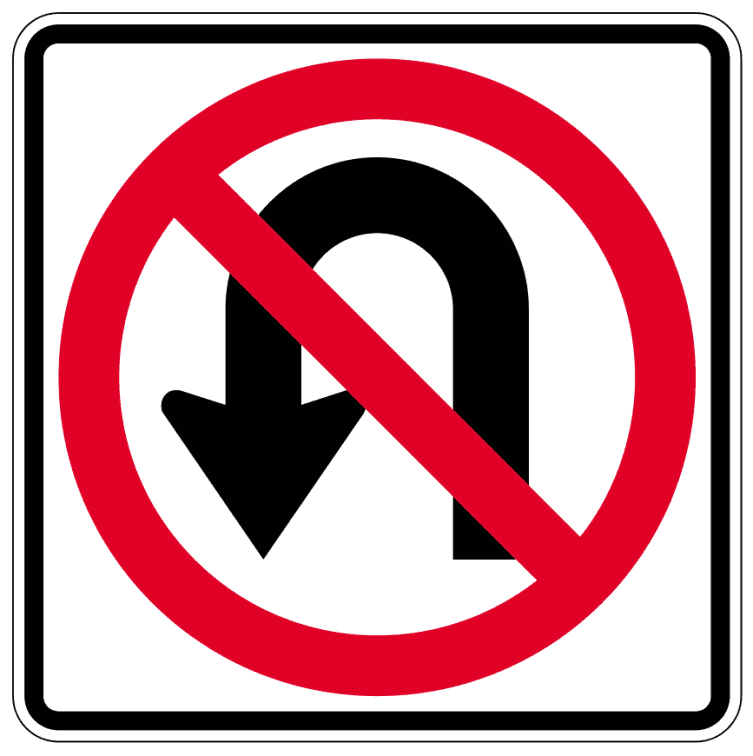 If there is a sign that says “No U-Turn”, I don’t do a U-Turn. I don’t want to get in trouble and don’t like the stress that goes with breaking rules (and hoping you don’t get caught). With that said, I do still push the limits in other areas of life just like most people. 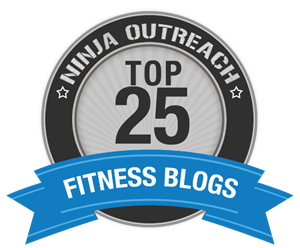 I don’t know what it is, but there is just something in our nature that causes us to try to figure out how much we can get away with without getting in trouble – especially when it comes to fitness. No one likes giving up stuff. We don’t mind working more, but don’t take my (fill in the blank) away. So, we try to figure out ways to keep the stuff we don’t want to get go of – whether it’s freedom, food, time or energy. I see it the most with diet. Oftentimes, people who start a diet immediately begin searching out recipes for ways to get their favorite food in. They search for new ways to make healthy pizza, hi-protein brownies or low-calorie whatever – when it may be best to just get some of that junk (and that junky mindset) out of their life altogether. Do You Have Food OR Does It Have You? I’m not saying it’s bad to have pizza, but I am suggesting the relationship with that pizza may be bad. If we are so fixated on a certain food or lifestyle, it’s actually our mental state that is unhealthy, not the food itself. We need to quit pursuing ways to fit our unhealthy habits in our new healthy lifestyle. In reality, if some of those things (or our relationship with those things) are the reason we got in bad shape to begin with, shouldn’t we RUN from them? Heck yeah!! This year, instead of spending so much time and energy trying to figure out ways to fit in your old habits, or avoid extra work, you should focus on how to start new healthy habits and make the most of every workout. Your success depends on it – because you still do plenty right, and not get the results you want because you are still doing plenty wrong. I wouldn’t say this is about being lazy or trying to cut corners… it’s just trying to be optimal!